Charming vintage commercial condo in the Alberta/Concordia neighborhood. 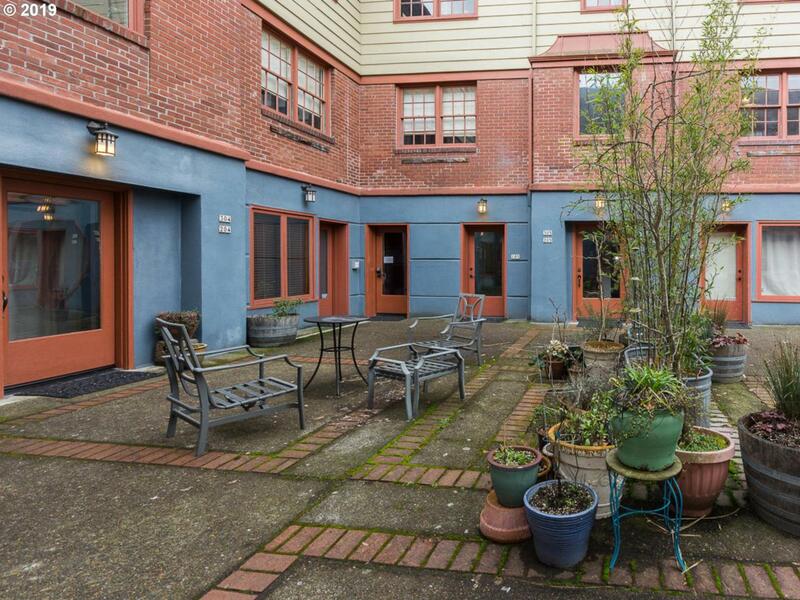 Amazing exposure in this ground level condo, walk score and bike score in the 80's! So many possibilities in this open studio space....office or meeting space/Real Estate office/Art studio/Live-work? Full kitchen and bathroom and shared laundry facility. Sweet front courtyard for people watching or relaxing. Shared private backyard with nice sitting area.